Levy County Deputy Ryan Sullivan stopped a vehicle in Bronson at approximately 4 AM on November 19, 2018 for an equipment violation. 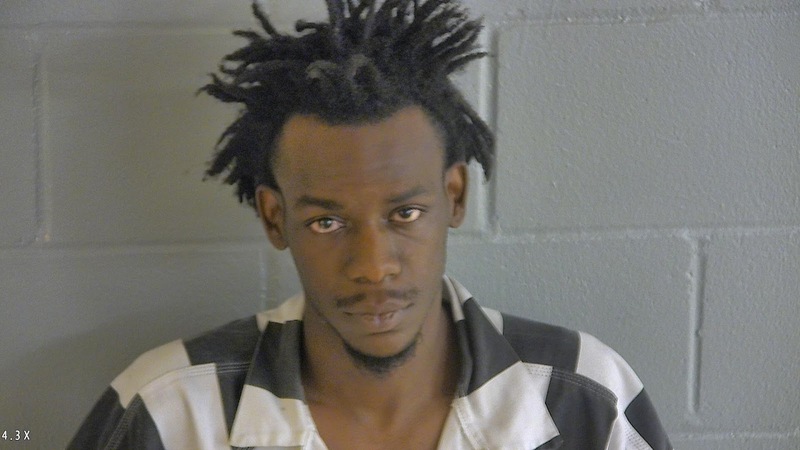 Deputy Sullivan discovered the driver, Vincent I. Williams (10-1-91) of Gainesville, was driving with a suspended driver’s license and had a warrant for his arrest issued from Alachua County. Williams was taken into custody. Deputy Sullivan then spoke to the passenger Devonte T. Foster (6-22-96) of Gainesville. Foster did not have a valid license either. The vehicle was not registered to either Williams or Foster and was towed until the owner could claim the vehicle. Deputy Sullivan conducted an inventory of the vehicle prior to it being towed. 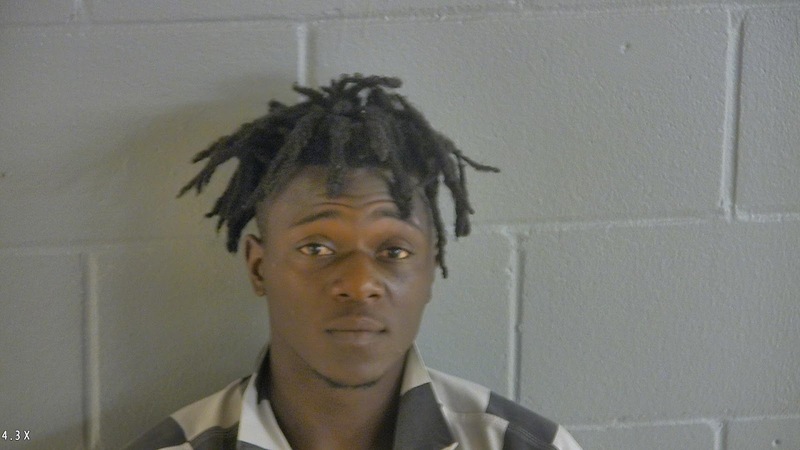 During the inventory he located cocaine and oxycodone in the center console and a bag in the back seat that contained credit cards, other valuables and personal identification belonging to a person from Gainesville. Deputy Sullivan then took Foster into custody and searched him. Foster had drugs, heroin and marijuana and $530.00 dollars in counterfeit bills hidden in his jacket pocket. The Alachua County Sheriff’s Office (ACSO) was contacted and told of the personal identification located during the traffic stop. ACSO told Deputy Sullivan the person whose identification he found had recently reported his vehicle was been broken into and the items he described were in-fact reported stolen. Both Williams and Foster were arrested and booked in to the Levy County Detention Facility. Williams was charged with possession of cocaine, possession of a controlled substance without a prescription and DWLSR. His bond was set at $60,000.00. 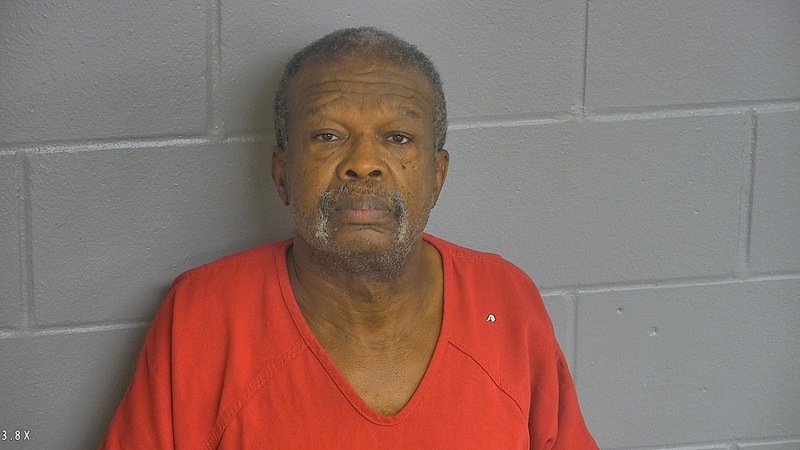 Foster was charged with possession of cocaine, possession of heroin, possession of marijuana, possession of a controlled substance without a prescription and possession of counterfeit bills. His bond was set at $110,000.00. This investigation is still on-going and additional charges are expected to be filed by ACSO. After the October 23, 2018 press release regarding an East Williston Block Party planned for October 27, 2018, we are happy to report that the events of September 29th were not repeated. Sheriff McCallum and the LCSO staff appreciate the assistance and cooperation given by the members of the community that made it a peaceful night. We hope that everyone was able to enjoy a safe and fun weekend. As always, LCSO encourages everyone to enjoy their fellowship and celebrations, but we also ask that everyone does so SAFELY and LEGALLY. In the first week of October a mother in Alachua County discovered her 14 year old daughter was involved in a sexual relationship with a 32 year old man only known as “James” who lived in Bronson. The mother reported her discovery to the Alachua County Sheriff’s Office. Investigators from ACSO developed information during their investigation that led to the identity of this person as James Keeton (12-5-85) and that James had numerous meetings with the child in Alachua County. ACSO investigators contacted the Criminal Investigations Division at the LCSO and requested assistance in their case. LCSO investigators met with and interviewed the child victim. Investigators discovered James had also been sexually involved with the child victim in Levy County as recently as the second week of October. Based on the information the victim gave during this interview, LCSO investigators requested a search warrant for James’ home located at 265 Picnic Street in Bronson. On October 31, 2018 LCSO assisted by the ACSO investigators executed this search warrant and seized evidence of the reported crimes. 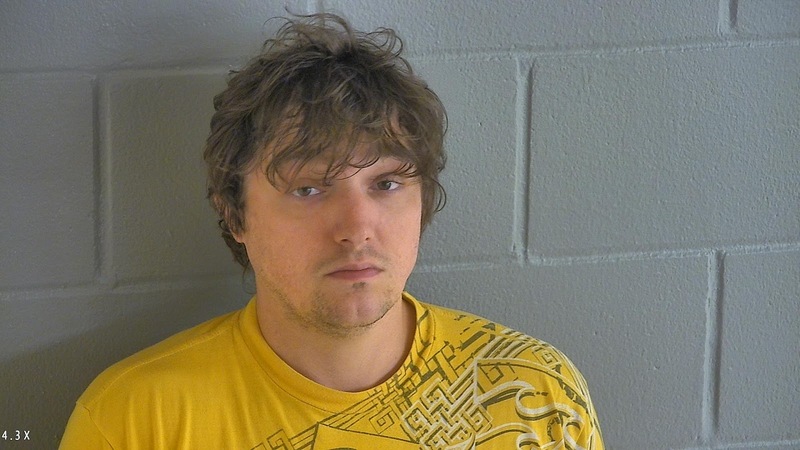 Investigators also arrested James Keeton during this time. Keeton was transported to the Levy County Detention Facility and has been charged with Lewd and Lascivious Behavior with a Child between 12 to 16 years old. He is being held on a $250,000.00 bond. Additional charges are pending in Alachua County. On October 26, 2018 Levy County Deputies responded to the Marathon gas station in East Williston to a report of an injured man. Deputies arrived to find a 32 year old male lying in the parking lot. The victim was holding his left forearm covering a four inch laceration. 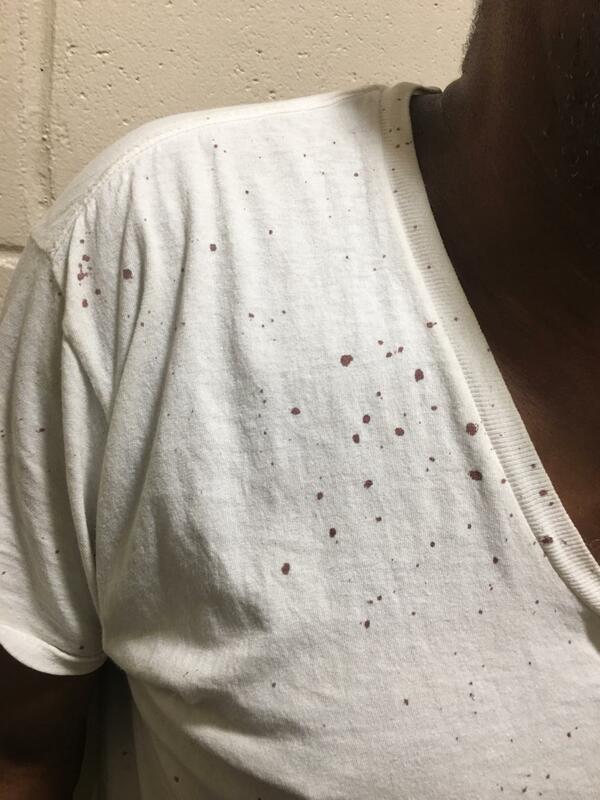 Deputies also observed another large bleeding laceration on top of his head. The victim was drifting in and out of consciousness, but was able to identify his attacker to deputies. 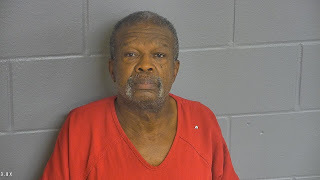 The on scene investigation revealed Ralph A. Miller (4-25-50) of Citra Florida and the victim got into an argument in the 20500 block of NE 40 Street. Miller and the victim have known each other for some time and the reason of the argument was not given by the victim. However, during their argument, Miller retrieved a machete from the vehicle and struck the victim twice. Deputies were not able to locate Miller at the time the report was filed and obtained an arrest warrant. The following day, shortly after 7 AM, deputies located Miller near where the argument occurred and arrested him. Miller was still wearing the tee shirt that was spattered with blood. 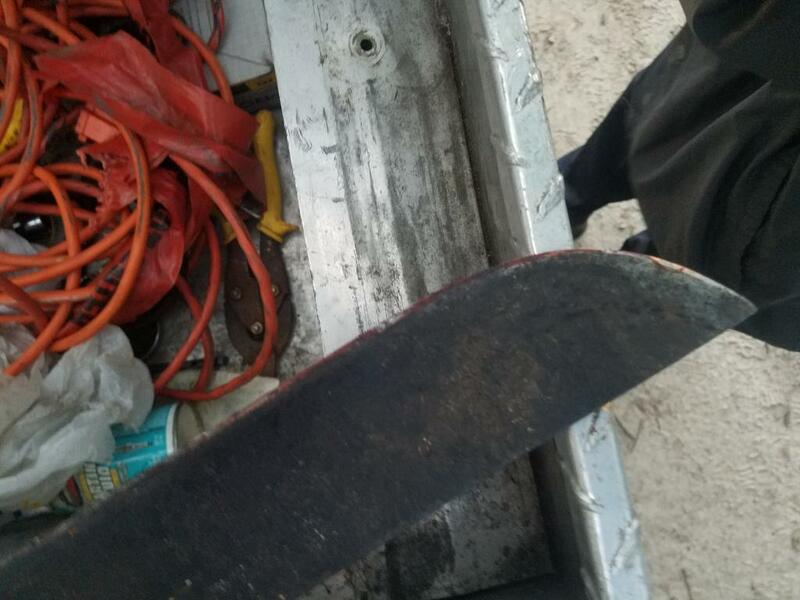 Deputies also seized the truck Miller was driving the previous day, which had blood smears down the side and the machete was located in the tool box with blood still on the blade. Miller was transported to the Levy County Detention Facility and booked-in. He is being held on a $250,000.00 bond.